Viva la dolce! : Summer Fun in the Sun! With summer parties and BBQs in full swing, here's an easy recipe that the other guests will not only enjoy but ask you to bring again! Summer is here! This means celebrations, birthday parties, BBQs and more! Here's a quick and easy party favour idea to add to your next summer gathering! Summer is here and the temperatures are rising! 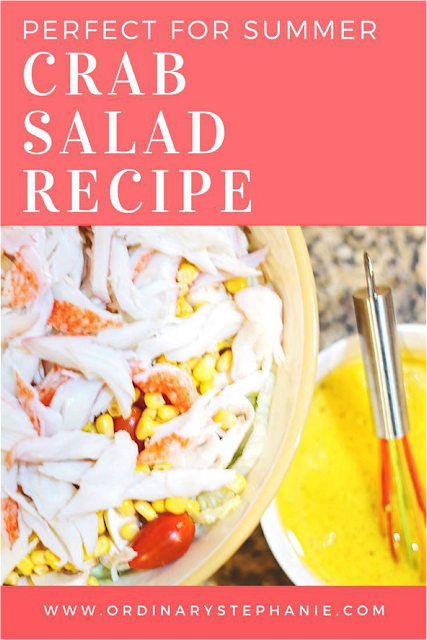 If you are looking for a yummy and fresh salad recipe, check out this one! After all, who wants to turn on the oven or stove on these hot summer days? Enjoy! Whether you live at the beach or visit one throughout the summer, beach days are a blast on hot summer days! If you add kids to the mix, you'll more than likely be taking everything but the kitchen sink with you! Here are some tips and my top 5 favourite things to take to the beach! 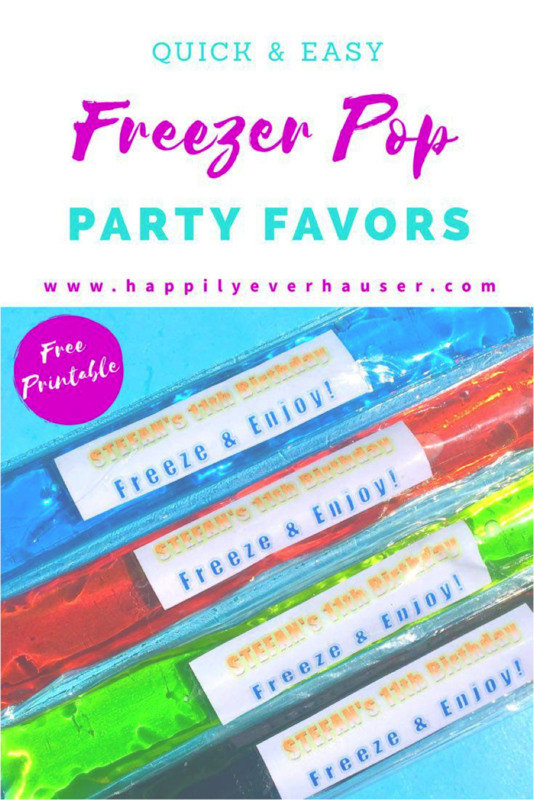 The summer is a great time to take on new adventures and try some new activities - especially as the kiddos start to get restless. 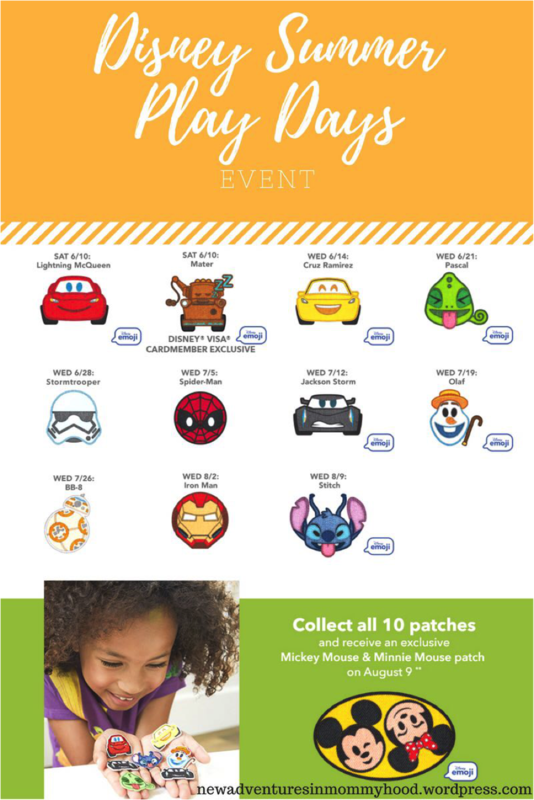 Did you know that the Disney store offers a free annual summer long weekly event? Read all about it by clicking on the blog link above! 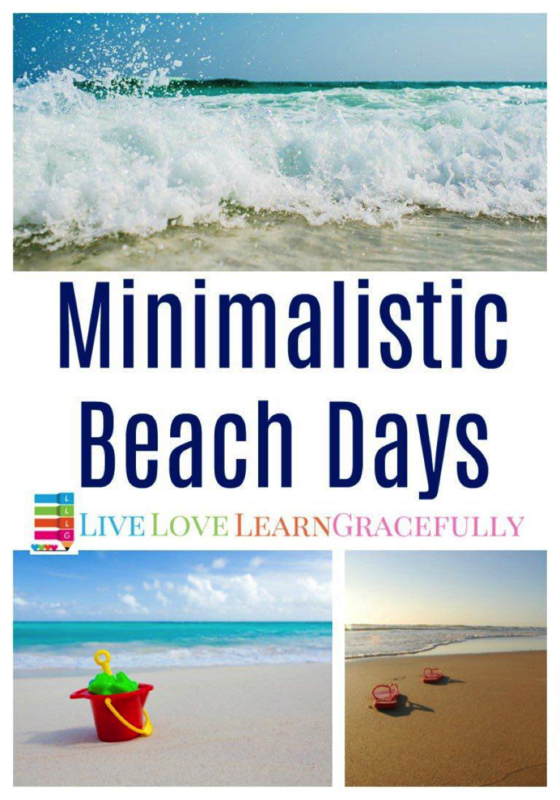 This summer means fun in the sun, barbecues, hot dogs, cool drinks, exploring with the kids, and enjoying some much needed relaxation. 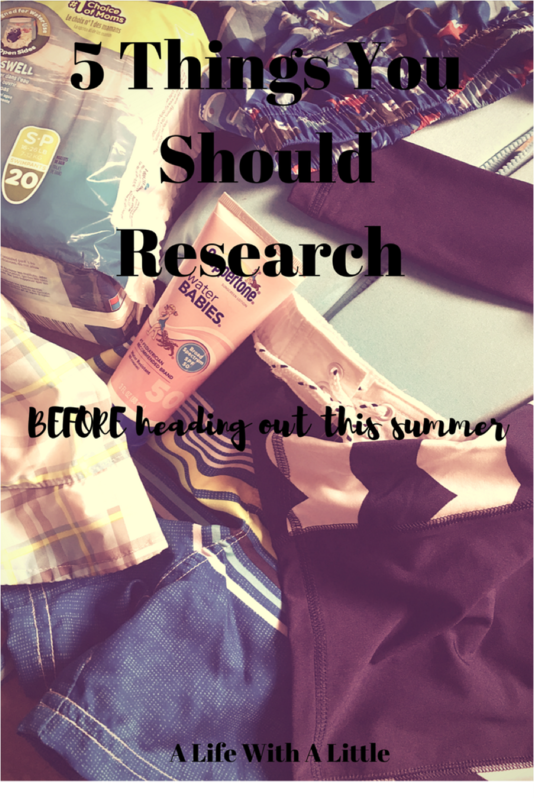 However, before you get out in the sun, check out this list of five things you should research BEFORE you head out for your summer plans! 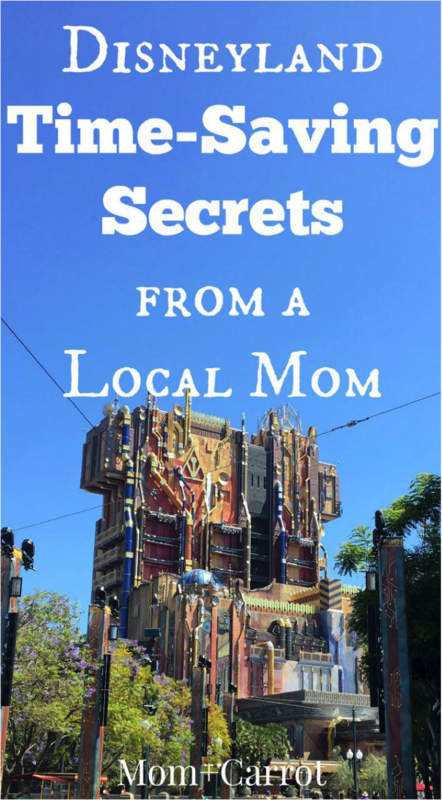 Here are five things you might not think to research about the places you'll go, so take a look and find out some interesting tips you will need before the kids drag you out of the house! Summer is finally here and it's a great time to spread some cheer around your neighbourhood! Here's how we did it and how you can, too! 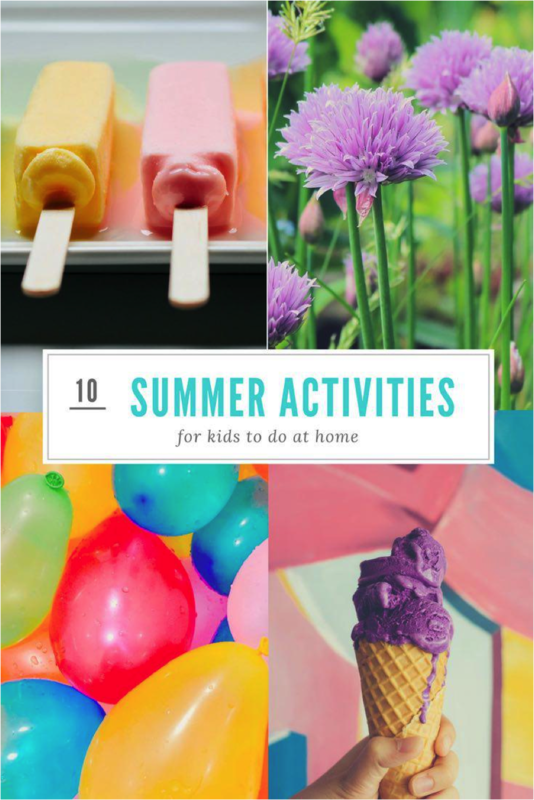 Summer is officially here, and we're celebrating by listing 10 different summer activities you can do with your kids at home this summer! The best part? 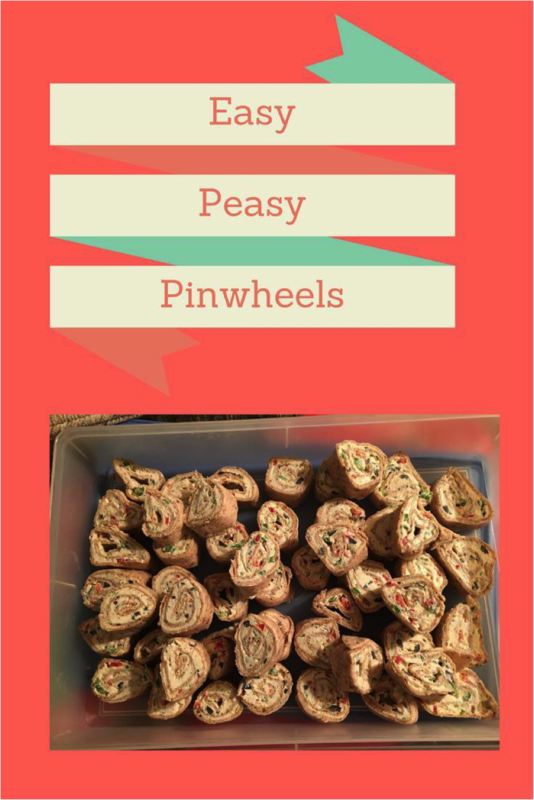 They're inexpensive, involve little prep work, and they're great for kids of any age! 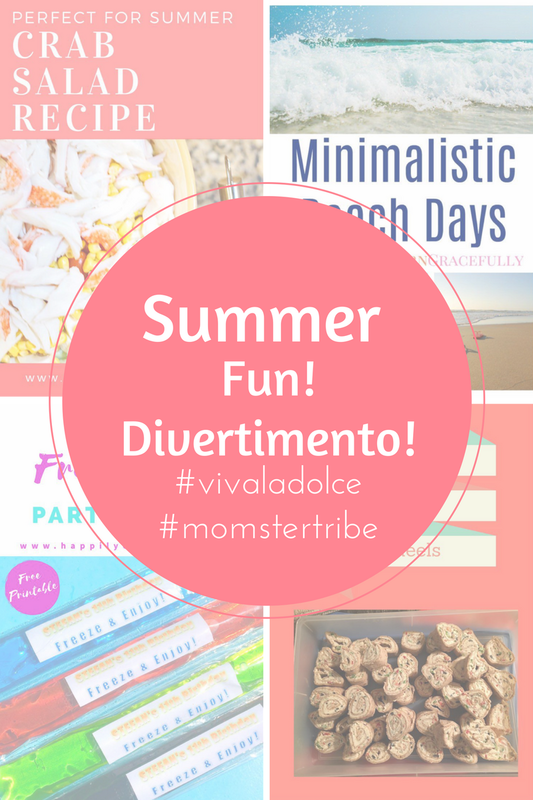 Keep your kids entertained and enjoying summer with these fun activities! 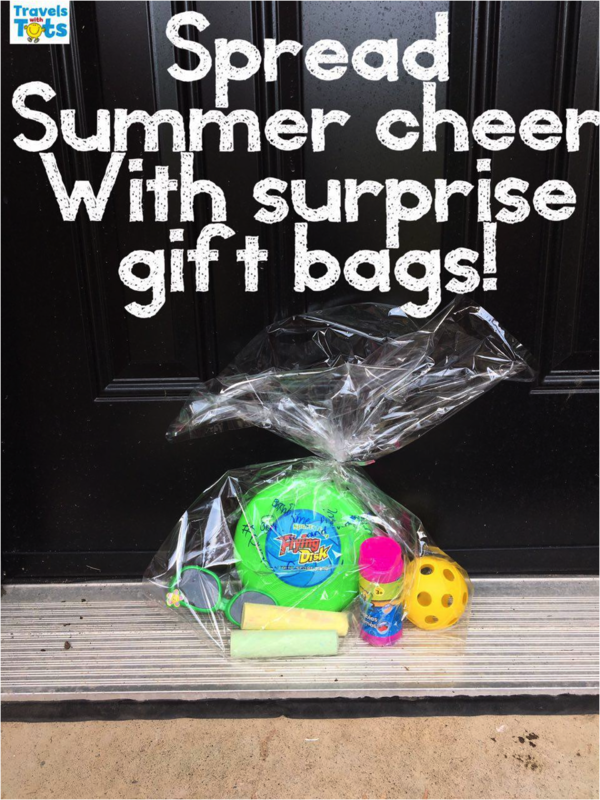 It's hard to stay cool during the summer and keep your kids actively engaged in play. 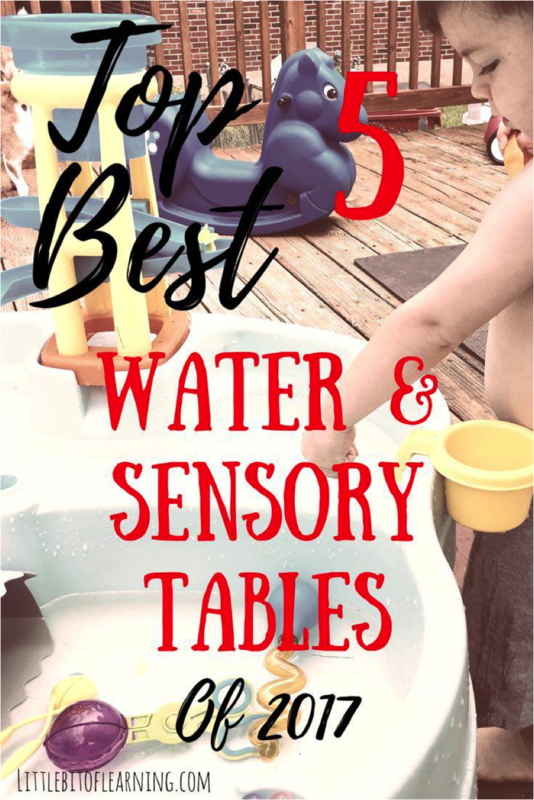 That's why I love these water tables! 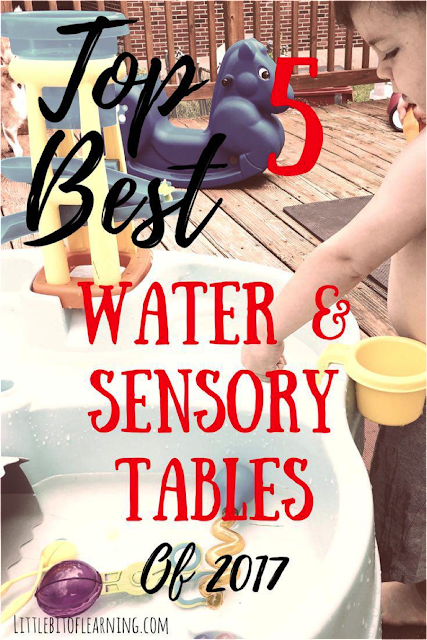 Your porch will be the hit this summer with these engaging water tables plus some ideas for great sensory add-ons! Pass along these great ideas by pinning the images above!